Kylie's style is very down to down to earth, casual and urban. Kylie herself describes her style as "edgy", claiming that "leather and black and dark colors" are among her top wardrobe choice. 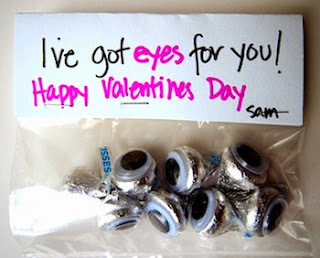 This one is particularly cute and clever for Valentine's Day. It's a lovely thought combined with some yummy sweets. Now who wouldn't love this? See more! What is the best permanent hair removal products? Here's a ranked list! Get Noticed by your Crush this Valentine's Day! That special day is coming up. Don't get left behind! See how to turn heads this 2014 Valentine's Day and make him fall for you. Lip Love! 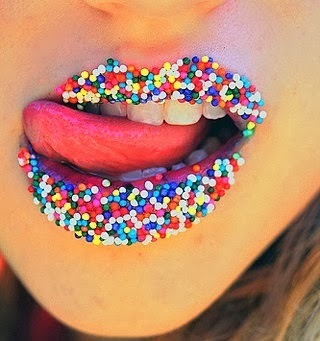 Some Fun Ideas for your Lips! An easy and simple tutorial for contouring and highlighting. Perfect for beginners! Here's our first submission from reginalovesyou34. She says "Hey! :)" Click here to see how YOU can be featured! Email me with the latest eye shadow tutorials!